Hello! 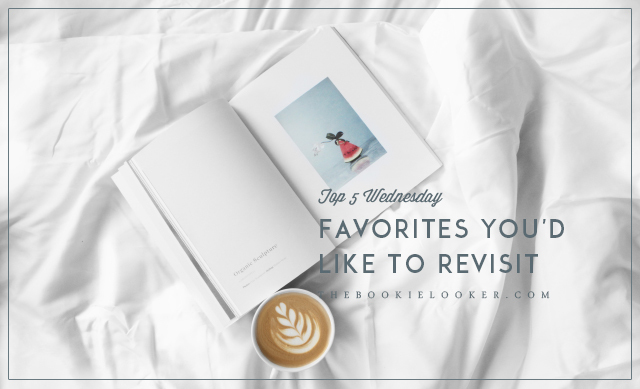 Here we are again with another Top 5 Wednesday post—because I'm very behind in posting my book reviews (I still have 3 in my drafts that I haven't finished yet) 😂. 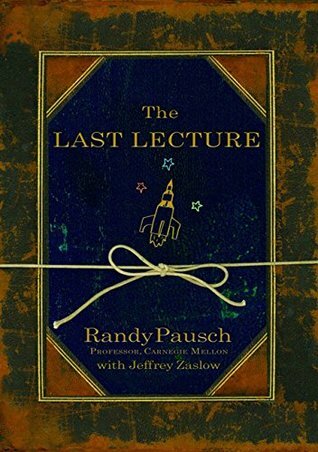 This time, the topic I'm going to talk about is some of my favorite books that I'd like to revisit. I actually have a lot of books that I really want to reread because I think they would serve as a reminder for me from time to time. However, there are always new books that interests me and I don't know if I'll ever have time to reread older books. Well, whether I'll be able to do it or not, here's my list of favorites that I'd like to revisit when I can 😊. 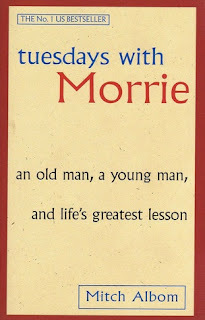 I first read this book back in 2009 and this book made me fell in love with Mitch Albom's writing. 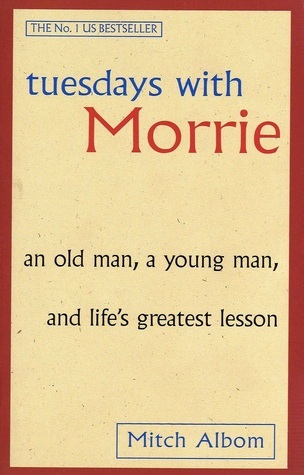 Tuesdays with Morrie is a book that will always have a special place in my heart because it has certainly changed me and my perspective about life. It's been 9 long years since I read it and I think it would be nice to revisit this book one day 😊. 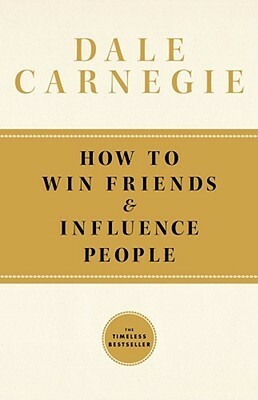 When I was still in school, I don't really have good social skills, so the title of this book really attracted me back then—although I don't necessarily want to win more friends 😂. I didn't expect much when I read it in 2011, but turns out this book has a lot of really good points. 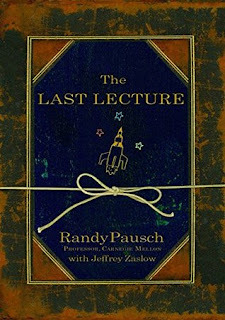 I probably have forgotten most of it, thus I'd like to revisit it again. I read this book last year and it contains a lot of things that I truly needed at the time. 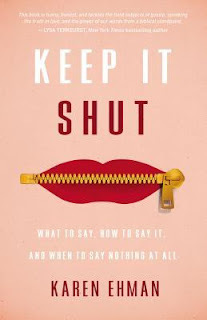 It's a book about controlling what we say—which is one of the hardest things to do in life 😂. I remember I was going through a rough patch and this book reminded me how we can build someone up or bring someone down with our words. It's so good, relatable, and supported with biblical references too. The last book on this list is the most recent one I've read, but didn't got a chance to write a review for. 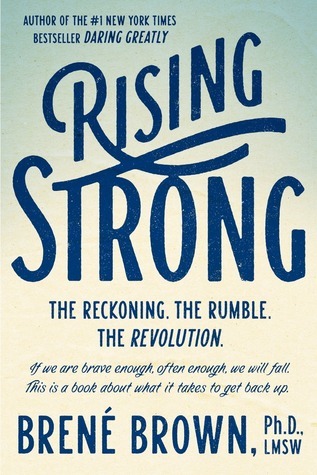 Rising Strong is my first introduction to Brené Brown's writing and I think she's an amazing person. 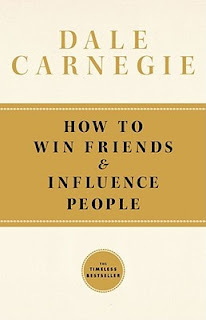 This book really inspired me and encouraged me a lot. There are parts that felt like a slap on the face, but I truly feel like it's a slap that I needed. Would definitely revisit this one day after I read her other books 😊. 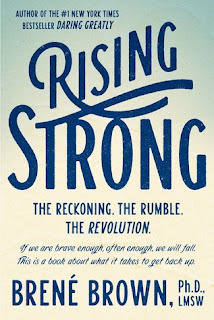 I think I've mentioned these books on my blog too many times in the past, but I don't mind promoting them over and over because I genuinely love them all. All of the books on this list are non-fiction but I certainly have some fiction books that I'd like to revisit as well. Do you have favorites that you'd like to revisit? Feel free to share them in the comments below or share links for your own Top 5 Wednesday post 😊.